Check out if Amnesty International is in The Top 100 NGOs 2013 Edition! Ending grave abuses of human rights. 3 million members in over 150 countries. Most people know of Amnesty International, but not everybody knows how this global movement for the defence of human rights began. British lawyer Peter Benenson – after learning of two Portuguese students imprisoned for raising a toast to freedom – published a newspaper editorial ‘The Forgotten Prisoners’ in The Observer. That article went on to catalyse the ‘Appeal for Amnesty 1961’, a campaign re-printed in media across the world, - acall to action that resonated with the values and aspirations of people everywhere. Today, Amnesty International has amassed three million supporters, members and activists in over 150 countries. Its efforts at preventing and ending grave abuses of human rights are not only limited to impartial reporting, nor the lobbying of governments and international organizations. Amnesty International distinguishes itself through its ability to mobilize associates and voluntary partners on each territory in question, as well as its continued independence from governmental funds. Celebrating its fiftieth anniversary in 2011, the organization has in recent years focused – through the ‘Demand Dignity’ campaign – on ending the economic, social and cultural rights violations which - with civil and political rights abuses - drive and deepen poverty. 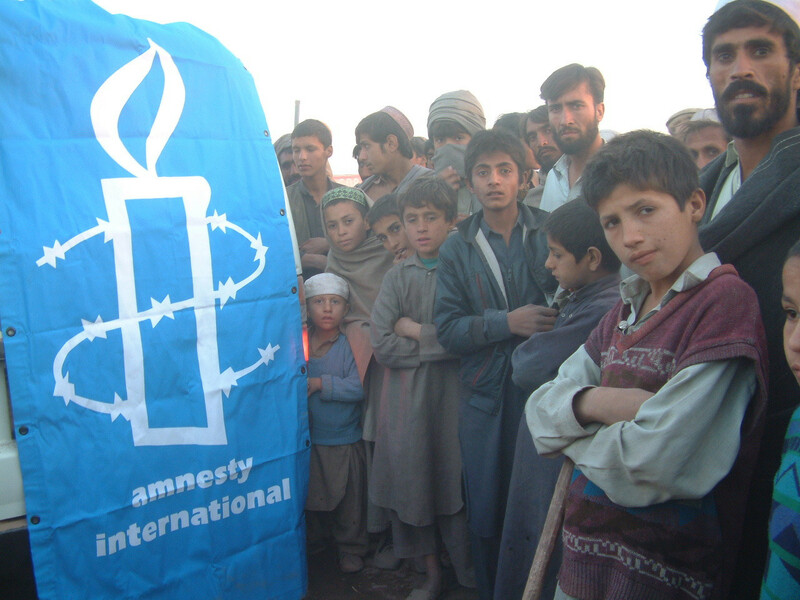 More broadly, in 2010 alone Amnesty International disseminated 267 ‘urgent actions’ to mobilize its members in support of cases involving immediate threats.